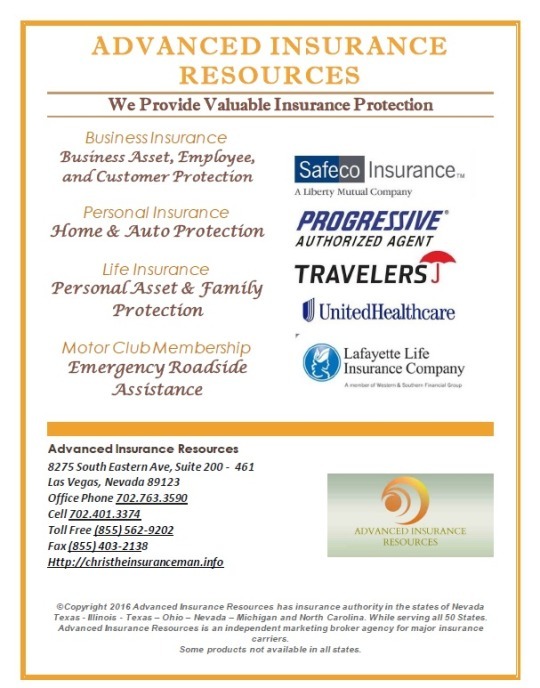 We provide Term Life Insurance Recommendations in all neighboring Las Vegas Communities. I'm asked what is the difference between term and permanent Insurance. Clients often ask, "Which form of life insurance should I purchase?” I explain that a needs analysis is required that will determine your goals, future finances, desires and budget. Compounding personal information will create a clear life insurance direction, that will protect your family. Many Las Vegas Nevada insurance agents will argue clients should purchase term life insurance. Others will argue clients should purchase permanent life insurance. Both solutions are great life insurance products, however term or permanent must fit correctly. By purchasing the correct life insurance product, a client can evaluate his or her life insurance annually and determine if change is required. Term life insurance is "A financial contract that provides a specified death benefit with no cash or equity. The guaranteed premium remains constant for a specified "term" of years, and the policy is usually renewable at the end of each term period." Term life insurance is also often described as "pure insurance protection," and does not have the accumulating cash value features inherent in whole life, universal life and variable life insurance policies. Term life insurance provides guaranteed level premiums and a specified amount of coverage for a specific period of time - as short as one year, or in duration's of 5, 10, 15, 20, 25 or even 30 years. At the end of the initial guaranteed term period, almost all policies offer the option of providing new medical information and applying for a new guaranteed term period (called re-entry) or of converting (without medical evidence) to a whole life type product at a permanently fixed price from the same company. Generally, people purchase life insurance if they want to create a guaranteed lump sum of capital to provide income, provide college educations for children, make a specific cash bequest or to protect loved ones from debts. For example, if you and your spouse own a home, and you were to die tomorrow, your spouse could use life insurance proceeds to pay the mortgage in full or create a sinking fund for future payments. • Buying the full amount of coverage needed to meet realistic family security goals. • Simple and understandable policies, premiums, etc. 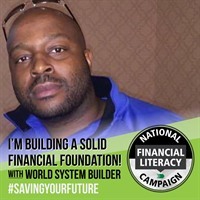 • The lowest possible current out of pocket outlay to maintain life insurance coverage. Term is affordable life insurance protection when purchasing your first policy. Furthermore, a higher death benefit is budget friendly, compared to a whole life policy. 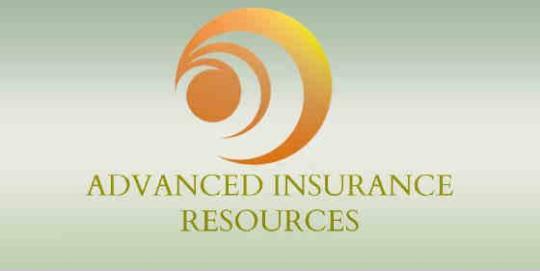 We at Advanced Insurance Resources - Las Vegas strive to educate our clients prior to any insurance purchase. Insurance education is essential to purchasing effective coverage. 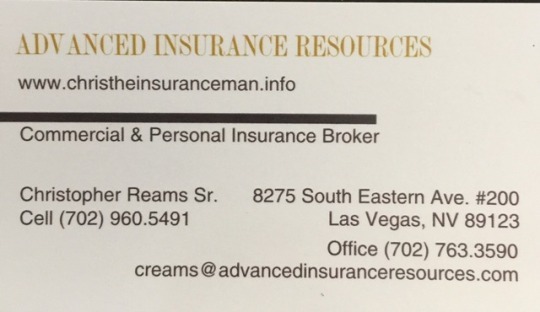 If you’re a Las Vegas Resident and have Term life insurance questions, please click here or give us a call.